This recipe is easy and tasty. It is topped off with Italian dressing and it goes along great with mashed potatoes. 1.) Wash, dry, cut and slice your vegetables. 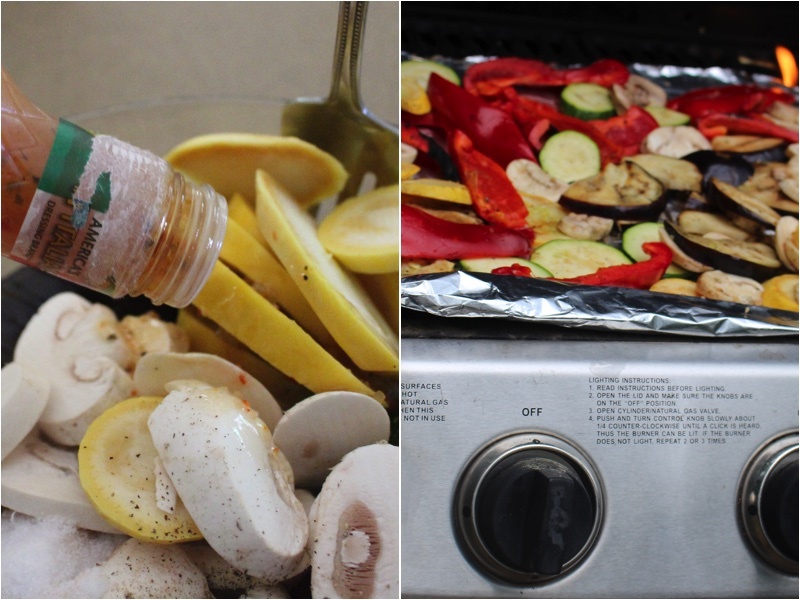 After, add Italian dressing, place your veggies in tin foil and grill on both sides for 10 minutes. Wash, dry, cut and slice your vegetables. 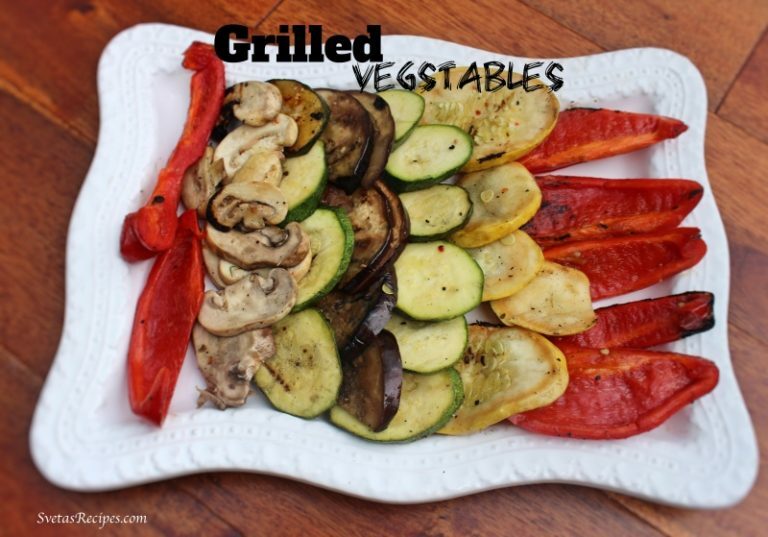 After add Italian dressing, place your veggies in tin foil an grill on both sides for 10 minutes.